Ebrahim’s experience spans over 15 years in directing and managing design teams for the implementation of high performance ICs within the wireless communication market. Ebrahim was with Middlesex University Microelectronics Centre (MUMEC) collaborating with top tier organisations such as Nokia, Qinetiq (formerly Defence Evaluation Research Agency) and Fraunhofer IAF. He was a professional group committee member of Institution of Electrical Engineers (IEE) and is a member of Institute of Electrical and Electronic Engineers (IEEE). 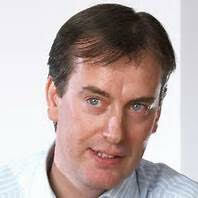 Nick has broad based experience in the semiconductor sector, gained with both large corporates and VC backed business. Formerly CFO at Phyworks, Nick helped guide the company to a successful exit in late 2010, when the company was acquired by Maxim. Prior to this, Nick held a number of financial management roles with AT&T, Lucent and Agere Systems including as EMEA FD for the Lucent Microelectronics Group and Agere’s CFO for the mobile terminals division. 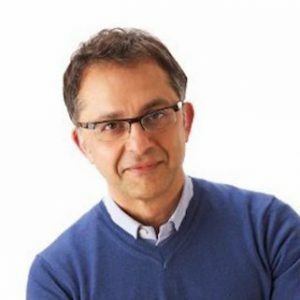 Jalal sits on the board of Lime Microsystems, in addition to his role as CEO of Dialog Semiconductor. He is among the most respected CEOs in the industry, taking Dialog to be the fastest growing public semiconductor company over several years – and increasing the share price 80-fold over the past 8 years. Prior to this, he was Vice President & General Manager for the mobile multimedia business unit for Broadcom Corporation and the CEO of Alphamosaic. 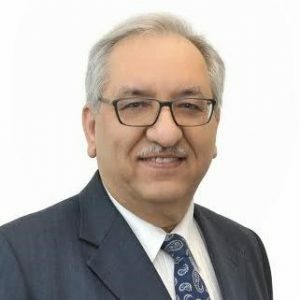 Jalal has extensive experience of the semiconductor industry with a wealth of knowledge of the Far Eastern, European and North American markets. 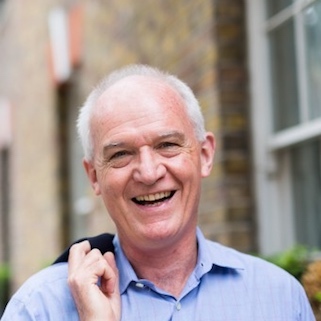 John is a non-exec director at Lime and has over 20 years in the electronics and venture capital industry. His investment focus at ACT is on semiconductors, communications and software. Prior to joining ACT, John spent 5 years with EDS Group, working on various IT consultancy projects in the UK, Germany and the US. 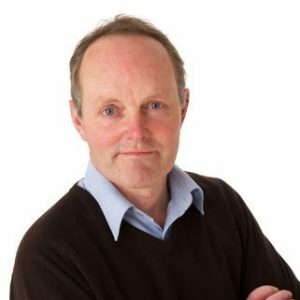 John graduated from University College Dublin (UCD) with a degree in Physics and Mathematics. John also holds an MBA from Trinity College Dublin (TCD). Alan has been in the venture capital industry for more than 20 years, initially through establishing a corporate venturing fund for Ferranti and then with Foreign & Colonial Ventures and Newmarket Venture Capital. He joined Prelude in 1996 and is responsible for a portfolio of Esprit’s electronics investments including Phyworks, Xanadu Wireless, Lime Microsystems, SiConnect, XMOS and DisplayLink. His previous investments have included Alphamosaic, NanoMagnetics and nCipher. Alan has an electronic engineering background and gained his industrial experience in computer systems with Ferranti plc. He is a past member of the European Venture Capital Association High Tech Committee and lectures regularly on EVCA’s venture capital professional training courses.